Following massive protests and disruption in Parliament in 2014, the BJP government had promised to review the changes carried out in the exam format by the Congress-led UPA ruling combine in 2011. But the government now is of the view that bringing changes with the exam process would not just be counter-productivebut also unfair to hundreds of thousands of aspirants. The Union Public Service Commission (UPSC), which conducts the three-stage recruitment process, has told a parliamentary standing committee that the government was expected to maintain status quo on the examination. “The committee did not make any recommendations to the UPSC on this issue since it was indicated that status quo was being maintained,” E.M. Sudarsana Natchiappan, who heads the panel, said. The Natchiappan committee — which had asked the UPSC to introduce the reforms several years back — only advised the commission on reducing the time that it takes to complete the process, which goes on for more than a year. The commission was also asked to explore moving the exam online. From 2011, the second paper was replaced by a second general studies paper that tests the aptitude and assess candidates’ understanding rather than memory. 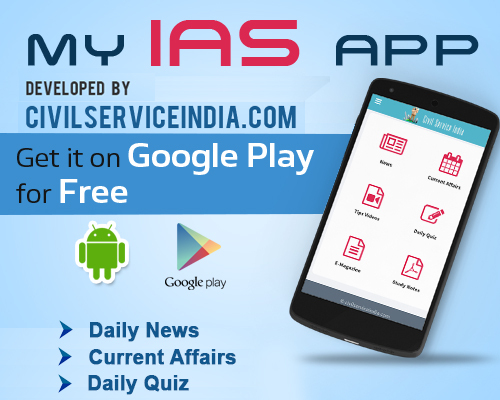 This paper is commonly referred to as the civil services aptitude test, or CSAT paper. There were widespread protests with claims that that the test was biased in favour of technical and management students and urban candidates. A government official said there were no fresh concessions for civil service aspirants who, if selected, would be serving the government till around 2050.